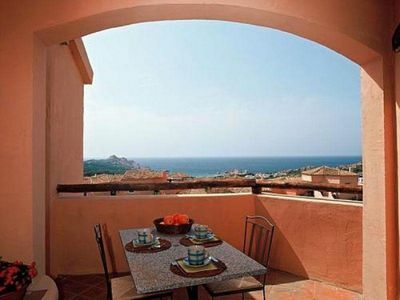 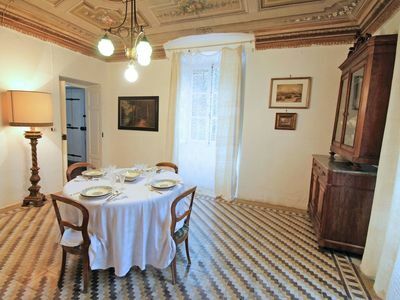 Loft Notarbartolo 1 is located in one of the city's main streets. 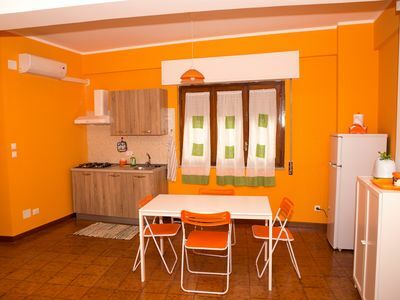 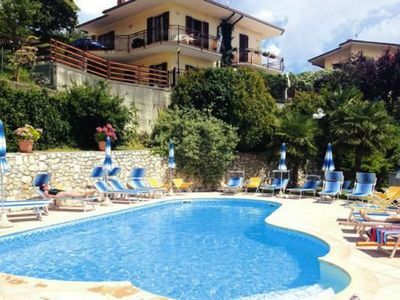 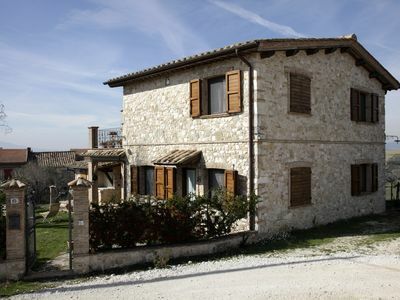 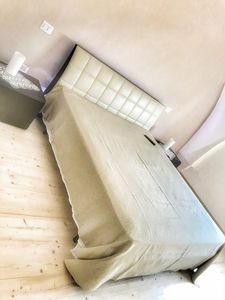 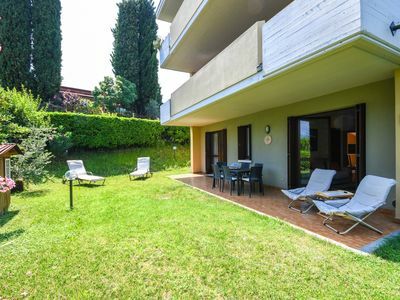 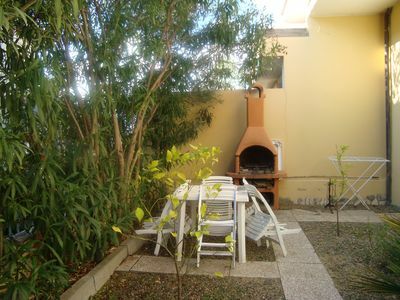 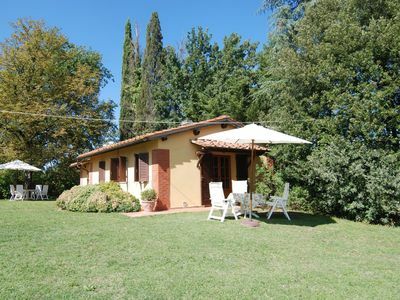 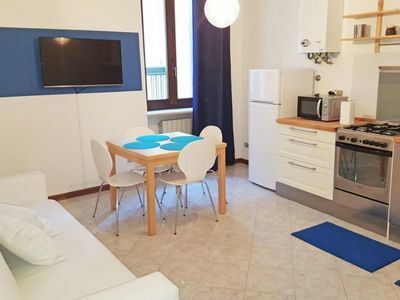 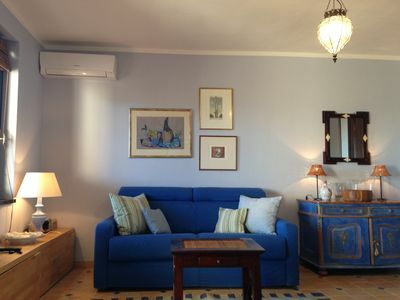 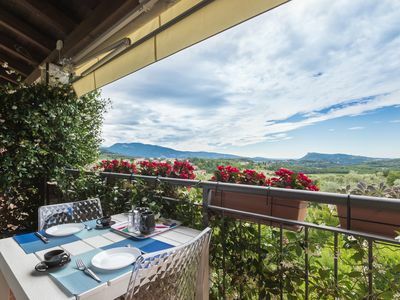 Filippini Blue apartment in Verona with WiFi & air conditioning. 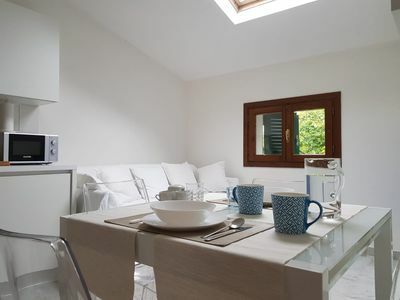 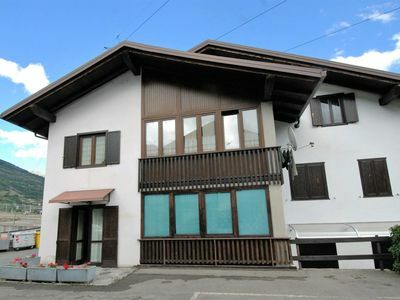 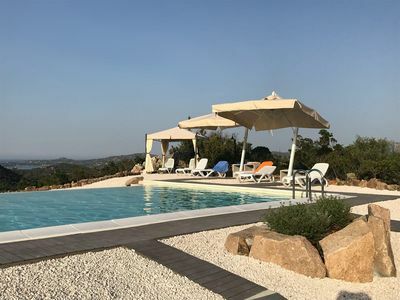 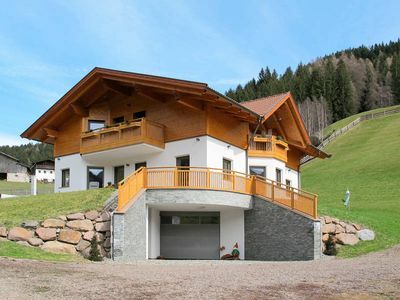 100 meters from the sea, brand new apartment with all comforts.